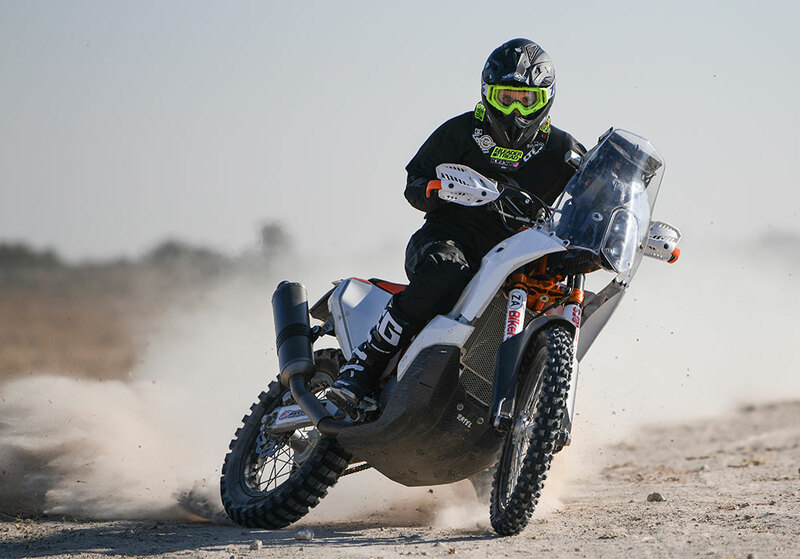 is now taking on the ultimate motorsport endurance challenge, the Dakar. 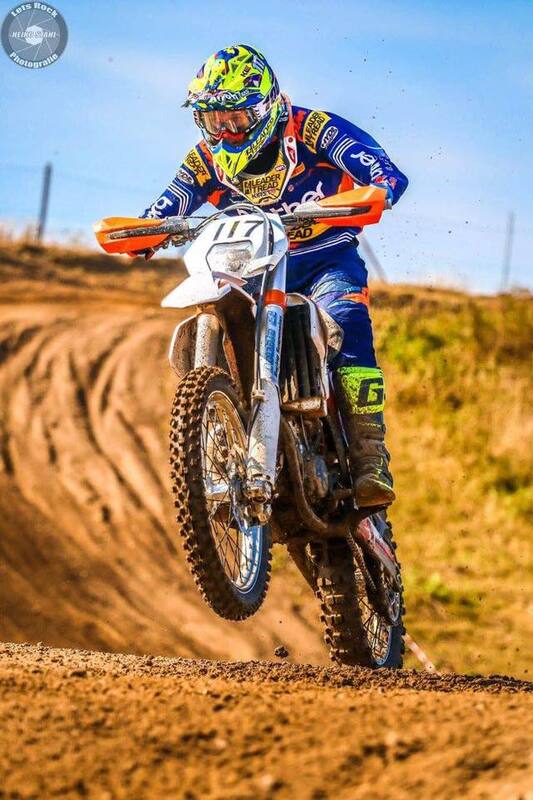 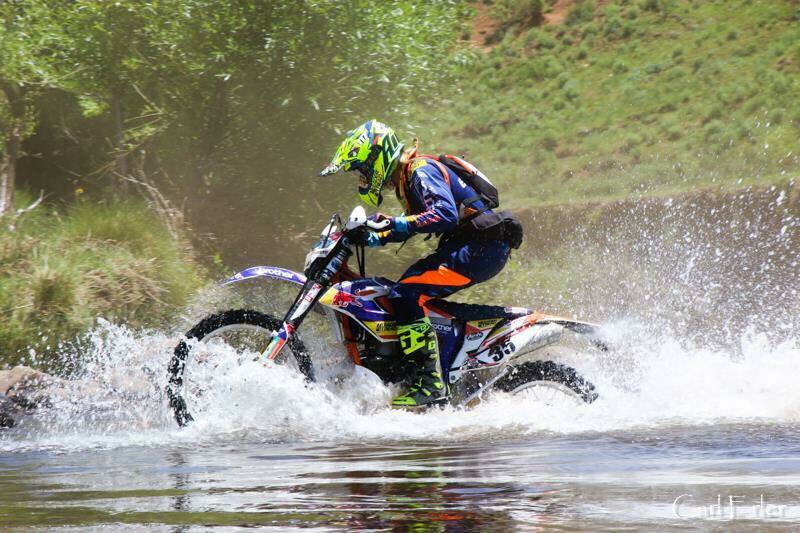 Kirsten Landman is a professional offroad & hard enduro rider from Kwa-Zulu Natal, South Africa. 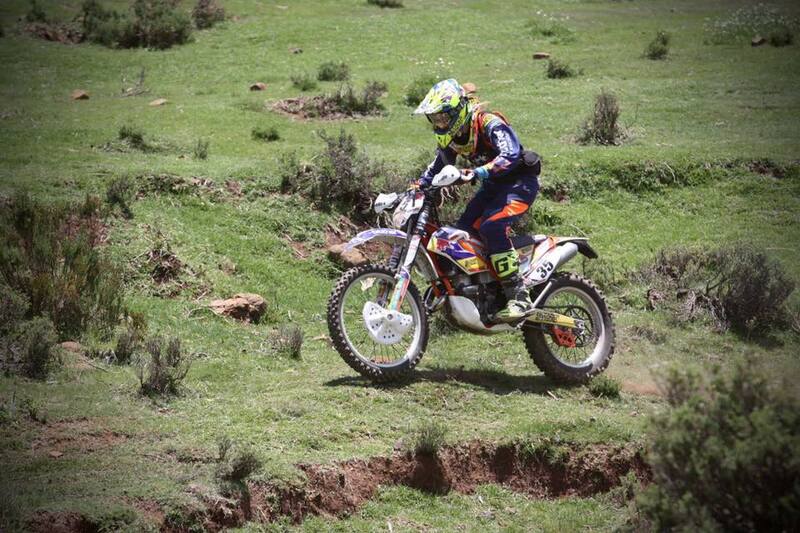 She has been riding since the age of 8 & launched her professional career at the age of 22. 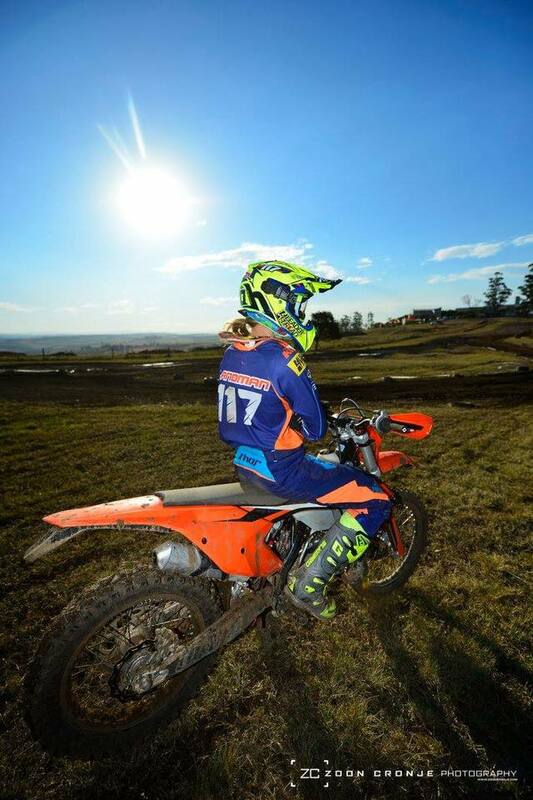 Growing up on dirt bikes, which started off as just fun with her cousin and uncle, has now turned into Kirsten Landman making history and a name for herself worldwide in the hard enduro racing scene. 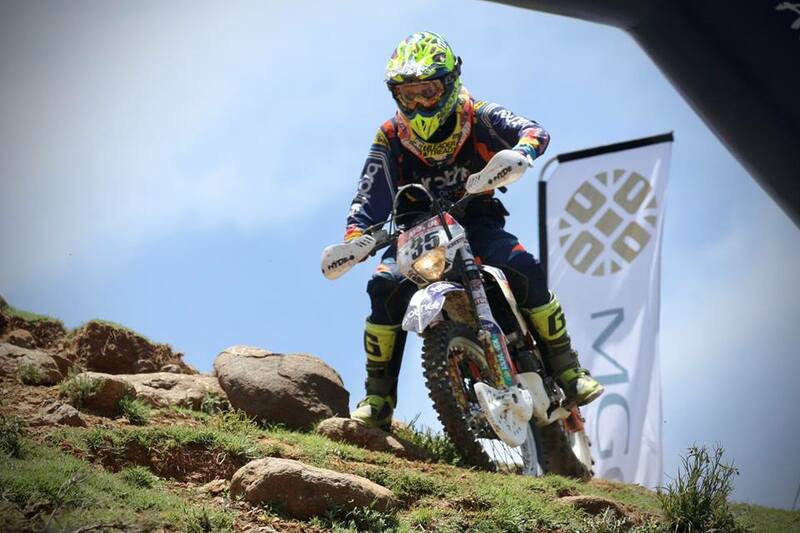 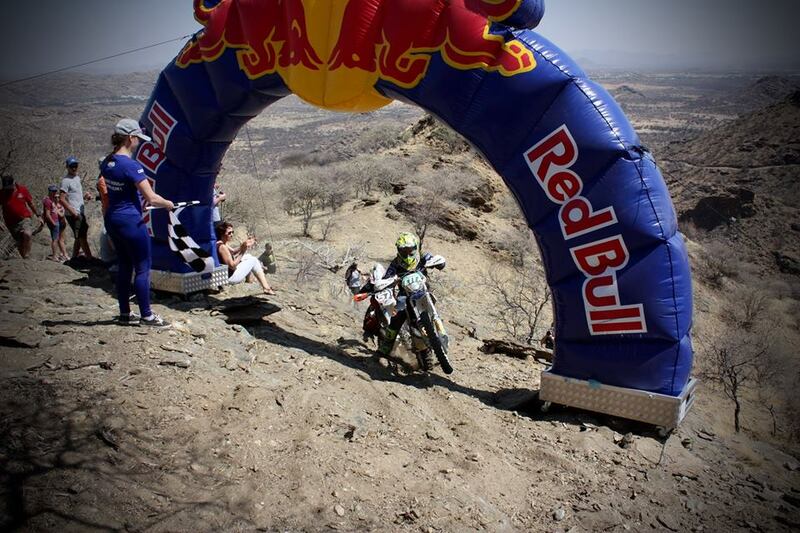 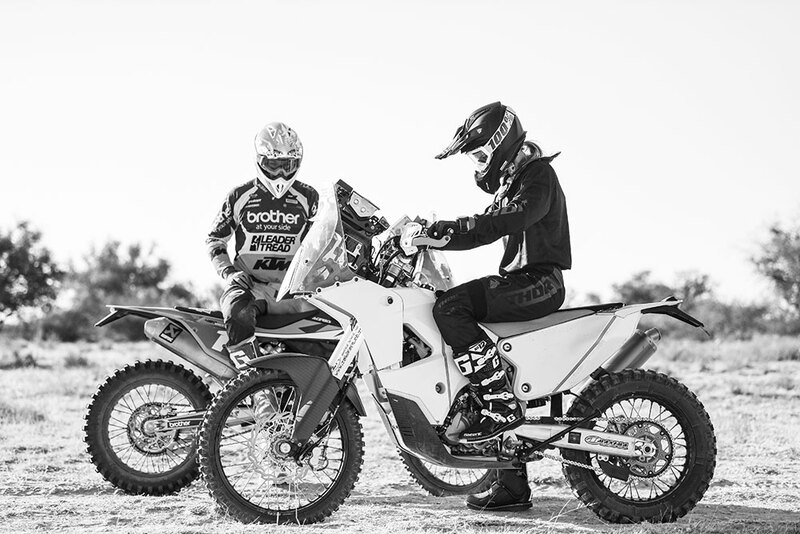 Competing in major international events, Kirsten has become the first female to finish races such as Redbull Romaniacs, Redbull Sea to Sky, Redbull Megawatt 111, Redbull Braveman & the Roof of Africa. 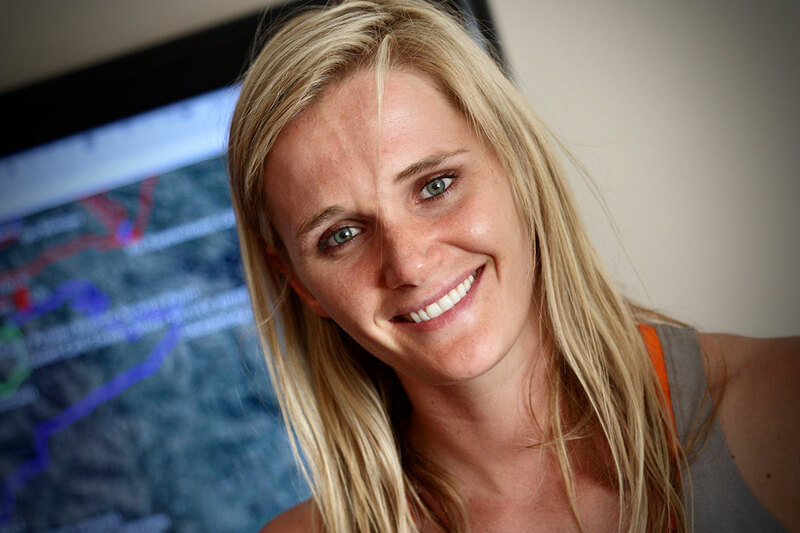 Since then Kirsten has achieved her South African Springbok colours whilst competing at the top level of her sport all over the world & most times being the only lady to do so. 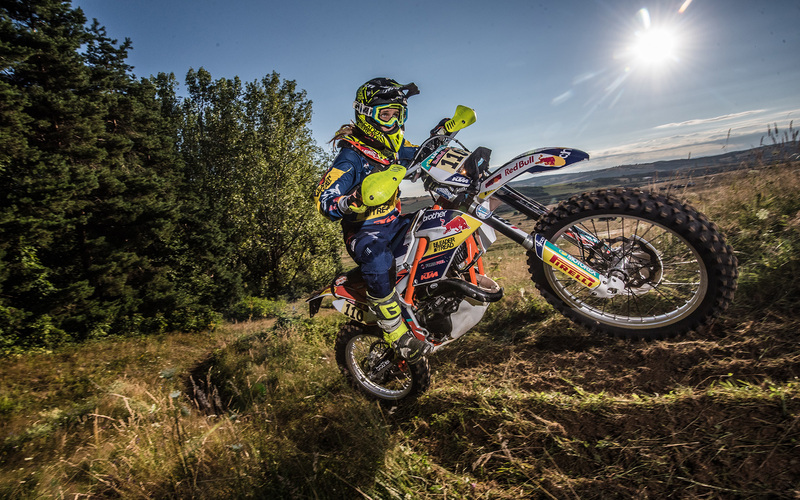 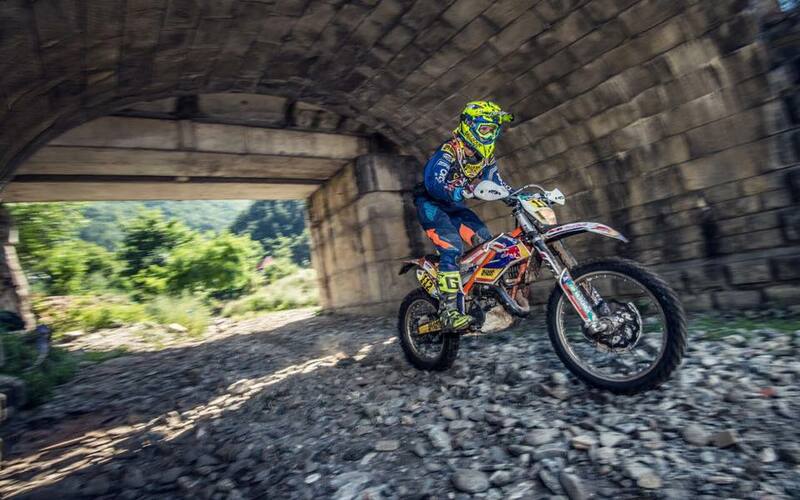 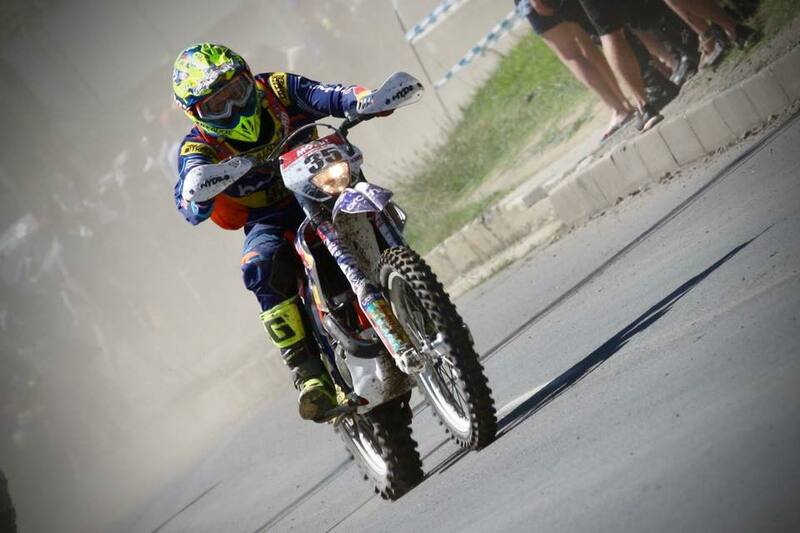 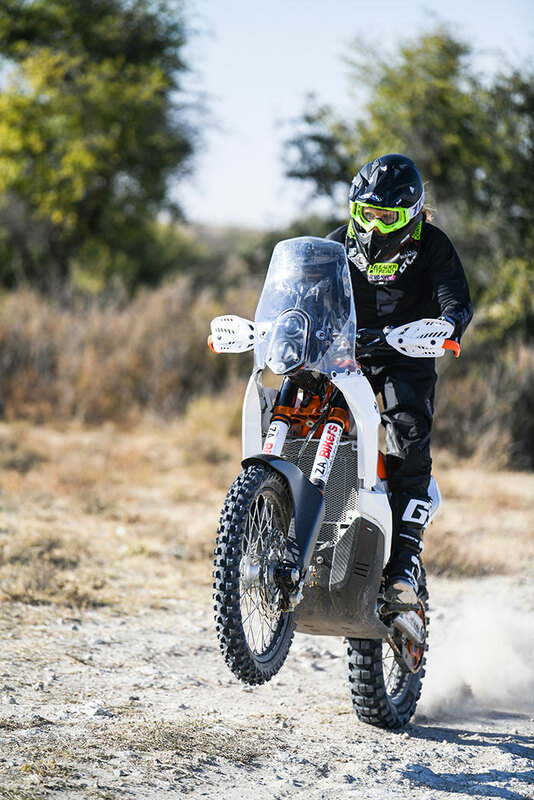 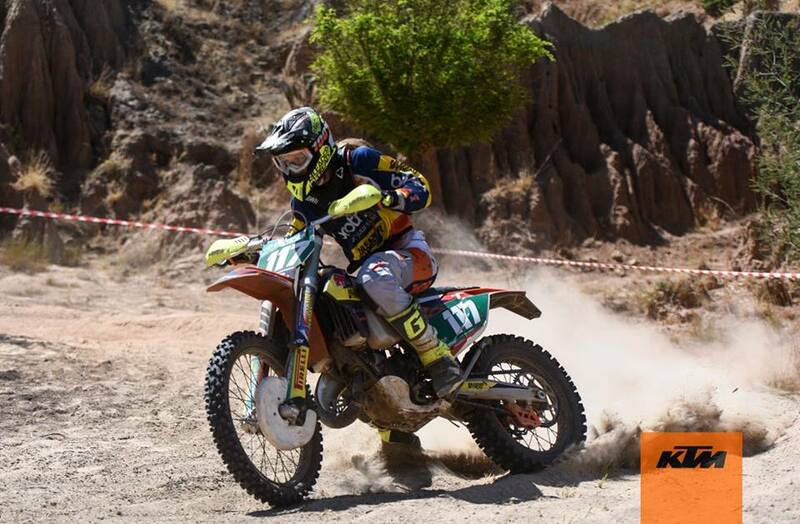 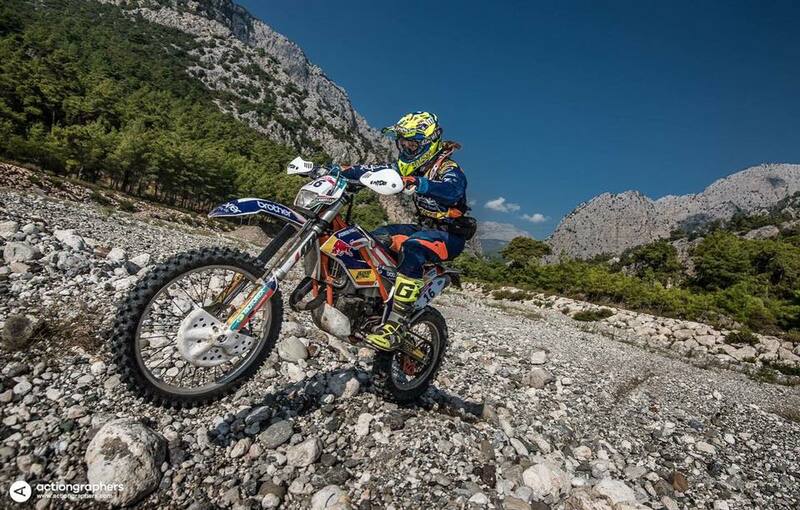 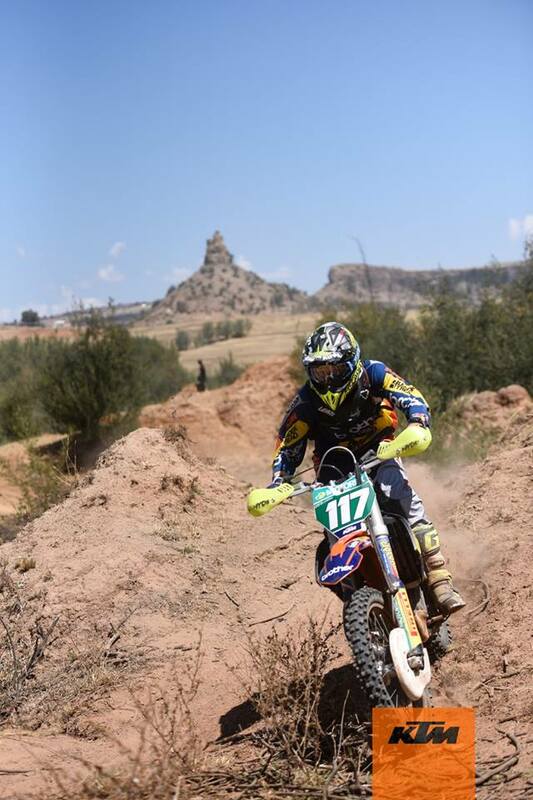 Kirsten will be the #firstafricanwoman to race the Dakar in 2020. 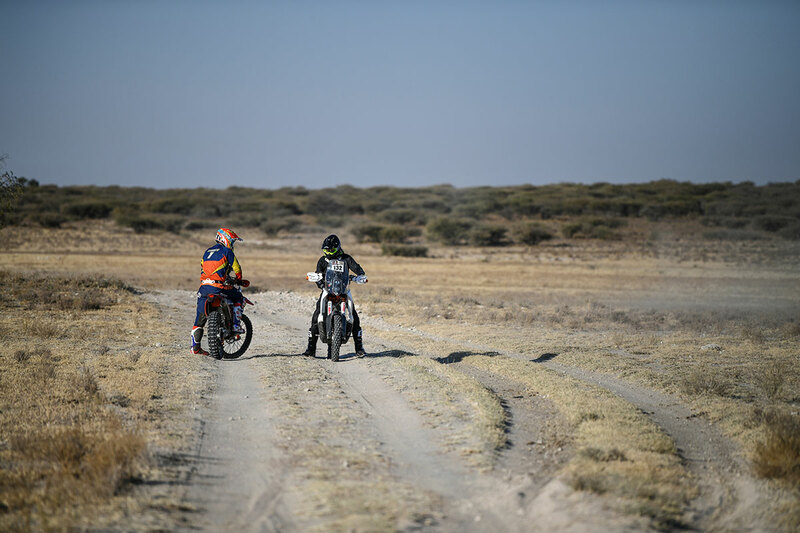 This is will be a once-in-a-lifetime opportunity to put Africa’s women in motor sport achievements in the spot light.